Premium Quality. Long-Lasting. American Made. 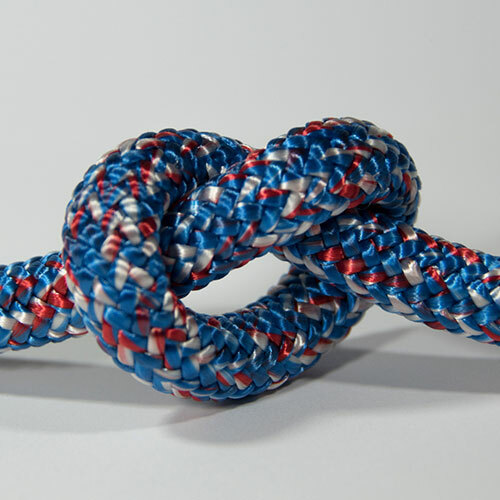 USA Rope is a wholesale manufacturer, based in Pennsylvania, that specializes in custom bulk ropes for many different industries. 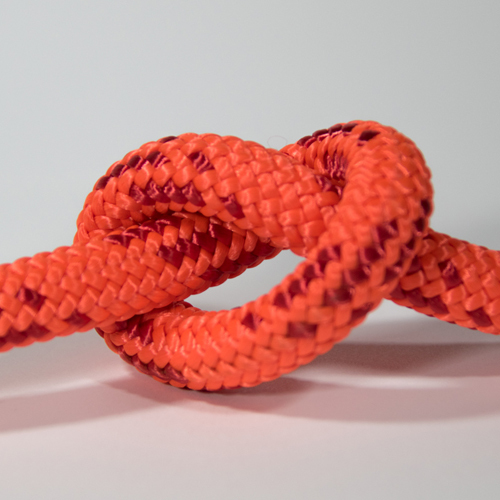 Some of the main markets that we serve are the arborist rope industry, marine rope industry, general cordage industry and off-road industry with the mindset to help find a braided solution for any application. Some of the fibers we braid at our facility are Nylon, Polyester, Polypro, Spectra rope, Dyneema rope, and Kevlar. 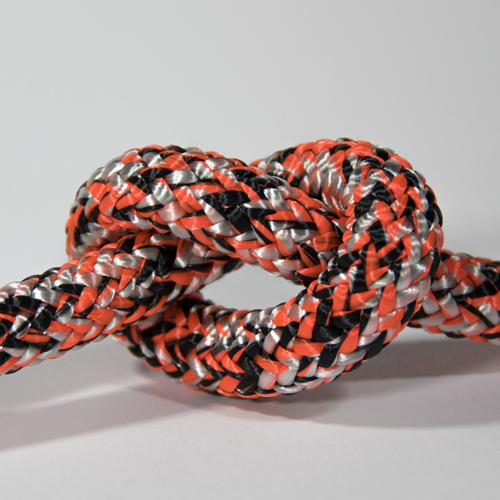 Since 2010 we have invested in new and high tech machines to ensure the quality of the braid will meet your expectations and provide you with the best quality bulk rope or cordage in the market. From our yarn to our coatings we use products that are made in America to ensure consistency and accuracy for technical applications. 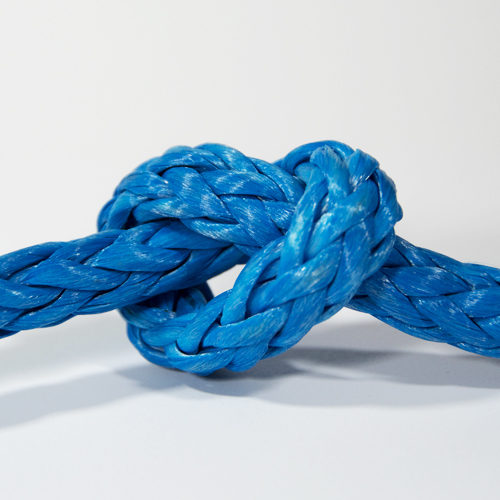 ARE YOU IN NEED OF A WHOLESALE ROPE MANUFACTURER?